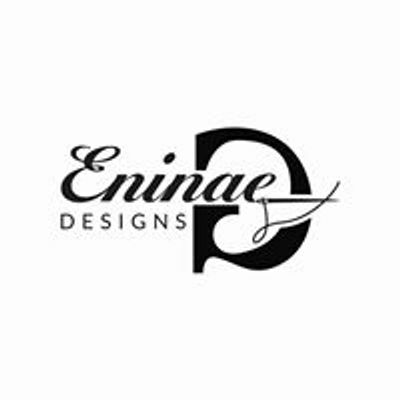 Eninaeg Designs is kicking off the Summer with the hottest fashion event of 2019! 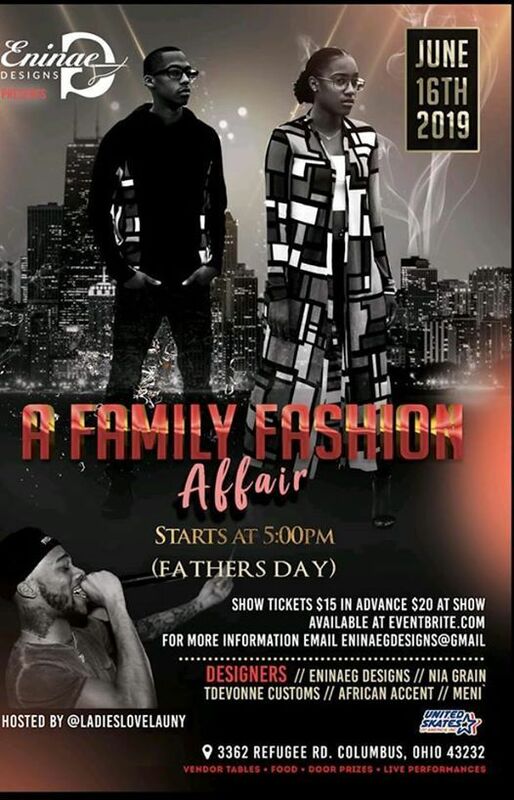 "A Family Fashion Affair" will feature some talented Designers that will include Nia Grain, TDeVonne Customs, African Accents, Meni and the exclusive line of Eninaeg Designs itself. 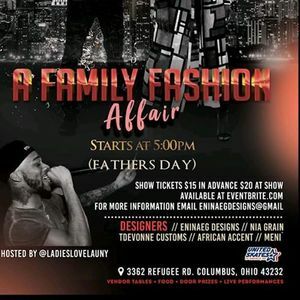 This evening of shopping, fashion, design, and art will be hosted by the infamous LadiesLoveLauny, as you are entertained with live performances by some Columbus' hottest talent.